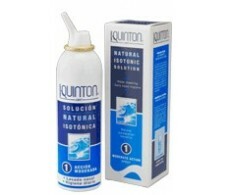 Quinton is a pharmaceutical laboratory specializing in products made of seawater. 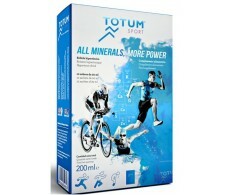 International Pharmacy now available. 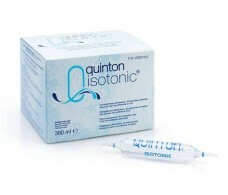 The Quinton laboratories are a few pharmaceutical companies dedicated exclusively to the preparation of seawater microfiltered cold. 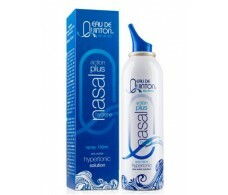 They also highlight your nasal spray, everyday (isotonic) and treatment (hypertonic). 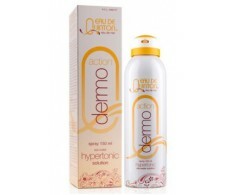 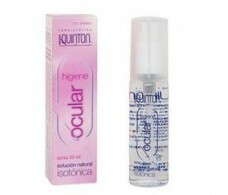 For the main indications, features and prices of products of Quinton see our website, www.farmacia-internacional.net. 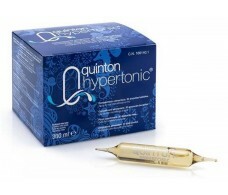 If you're in Barcelona You can buy Quinton products also in our physical pharmacy: We are in the street Consell de Cent 312 Barcelona - you can also ask for advice from our team of pharmacist.